A larger means for image composition and playback, the 3.0" 1.24m-dot rear LCD monitor has a free angle, tilt and swivel design to support viewing from a variety of angles. It is also a touchscreen, which permits intuitive menu navigation and settings control. A mechanical focal plane shutter enables a fast maximum shutter speed of 1/4000 sec, as well as a top flash sync speed of 1/200 sec. An electronic shutter function also avails a top shutter speed of 1/16,000 sec to better enable working in bright conditions and with wider aperture settings. Live view composite recording is a unique long exposure mode that releases the shutter at designated intervals of exposure time and synthesizes portions of the image with high brightness to produce a single well-exposed image. This mode is well-suited for high contrast scenes and live view can be used to preview how the target subject exposure is affected over the course of multiple composited exposures. Photo Style modes: Standard, Vivid, Natural, Monochrome, L. Monochrome, L. Monochrome D, Scenery, Portrait, Custom, Cinelike D, Cinelike V, and V-Log L.
Filter modes: Expressive, Retro, Old Days, High Key, Low Key, Sepia, Monochrome, Dynamic Monochrome, Rough Monochrome, Silky Monochrome, Impressive Art, High Dynamic, Cross Process, Toy Effect, Toy Pop, Bleach Bypass, Miniature Effect, Soft Focus, Fantasy, Star Filter, One Point Color, and Sunshine. Is there a time limit on the videos other than memory capacity? From what I have seen on the YouTube previews there is no video recording limit. 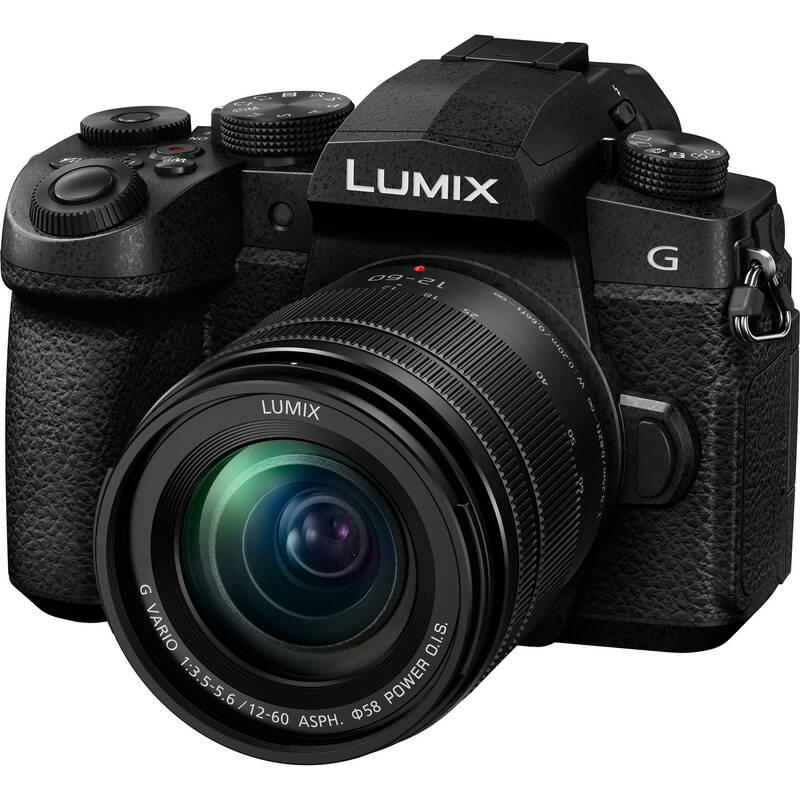 Is it compatible with a Panasonic Leica DG Vario-Elmarit 8-18mm f/2.8-4 ASPH. Lens? Sure is! I've got the same lens and plan on adding the G95. Hopefully it will be offered with the 14-140ii and free battery grip! Any indication if it will be sold with a new 14-140mm lens? I don't really need any more 12-60mm lenses.